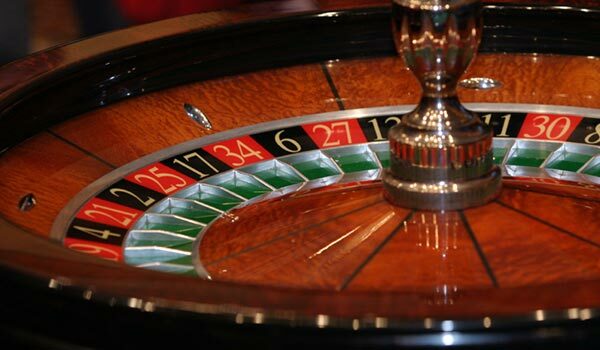 Enjoy a night out with Lady Luck at the tables of Foxwoods Resort Casino. Experience the thrill of Blackjack or ante-up at the poker tables. With over 250 tables featuring 22 popular games, Foxwoods Casino is one of Connecticut's most exciting destinations for gaming and entertainment. Dine at over 35 acclaimed restaurants, serving cuisine from contemporary gourmet to classic comfort fare. Shop for designer brands at the casino's Tanger Outlets. After gaming, dining and shopping, unwind with a cocktail at the Hard Rock Café, attend a comedy show or dance the night away at the Live@Atrium Bar & Lounge. If relaxing is your game, indulge in a Native American-inspired spa treatment at G Spa. The legal age for casino gambling in Connecticut is 21. This age restriction applies to all table games, slots, the race book and Keno. However, the legal age to play Bingo at the casino is 18. With 3,600 seats, the Foxwoods Resort Casino in Connecticut features one of the largest Bingo halls in the world. Does foxwoods casino offer a poker room? Yes! One of the largest poker rooms on the East Coast, the casino's World Poker Room is located below the Rainmaker casino. Guests can access the poker room via escalator or elevator near the Atrium and Hard Rock Cafe. Offering a variety of poker games for players to choose from, including Texas Hold 'em, Omaha, HORSE, and Razz, the World Poker Room also holds daily events and scheduled tournaments.